Look up, and there they are! A contribution to a recent Photo Challenge, Look Up. 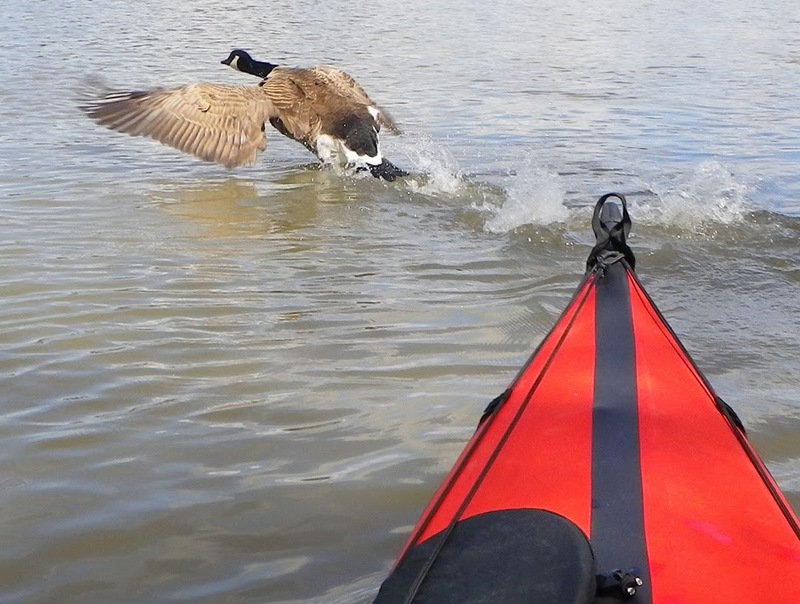 This entry was posted in Kayaking, Nature, Photography and tagged Birds, Canada Geese, Kayaking, Look Up, Photography, postaweek, postaweek2016. Bookmark the permalink. And if we’d looked up tonight… our eyeballs would have been seared! Lightning storm directly overhead!! Oh Gosh!, Johna. Your comment comes at a time when a visit to an eye hospital on Tuesday diminished my sight somewhat. An over-enthusiastic doctor ‘lasared’ one eye and when questioned said afterwards “….to focus…”. I’m almost 78!! 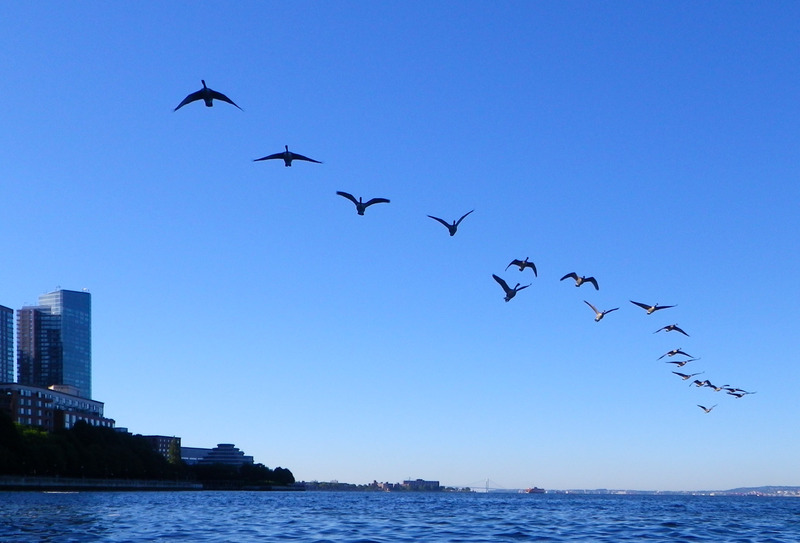 looking up with u – and whew – third photo was a close call! Just beautiful. You have such a good eye for a photo opportunity. Oh no! 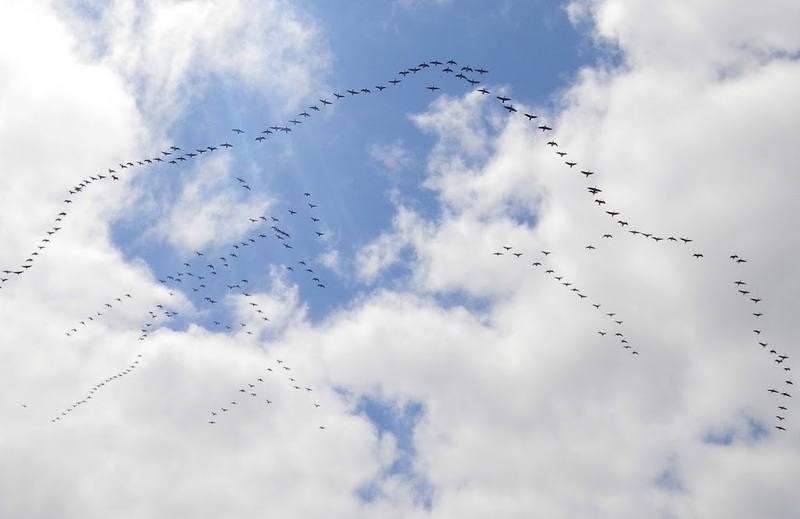 Are they heading south already? !